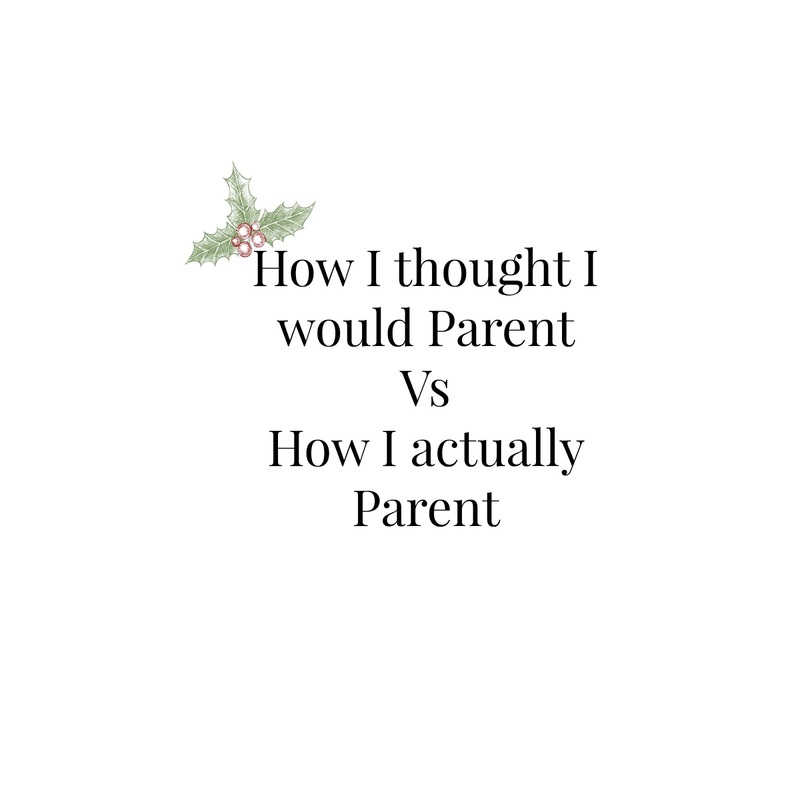 and welcome to my post for the tenth day of #12daysofparenting. Today's sponsor is :Gumigem who have offered a bubbabag. came, before I was even pregnant with Blake. The things I would do such as breastfeeding etc. 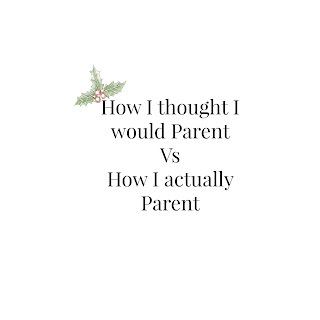 I would parent vs how I actually parent is completely different. views on my parenting techniques but any negative comments will be deleted. on to formula feeding due to having issues with breastfeeding. but try and use cloth most of the time. back than I thought I would be as a mum. and lunch is a little later than its fine. on due to the safety aspect. - We did baby led weaning as Blake didn't take to purees. Love the layout of your post; makes your points very easy to follow.